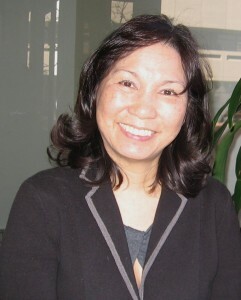 WASHINGTON — JACL has announced that its executive director, Priscilla Ouchida, has been appointed to the National Park Service Centennial Advisory Committee. Ouchida was named to the 30-member national committee by the National Park System Advisory Board. The committee will provide guidance and recommendations to the National Park Service (NPS) and the National Park System Advisory Board on the upcoming 100th birthday of the NPS. The centennial campaign will include a national information campaign and activities. Mark Tercek, president and CEO of The Nature Conservancy.